Have you ever wondered what makes Korean cuisine taste so delicious and unique? 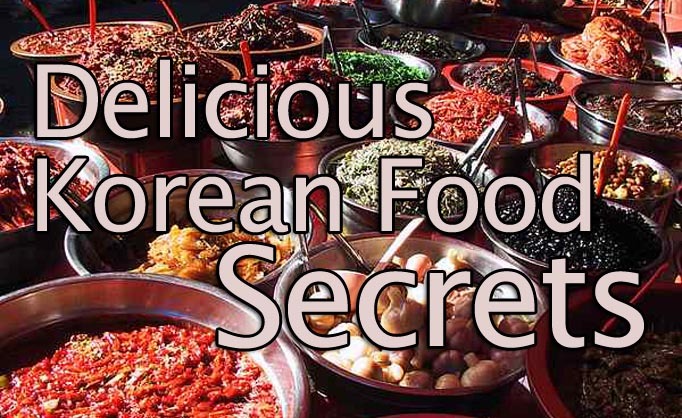 The secret is the use of traditional Korean condiments which are present in all Korean cuisines. 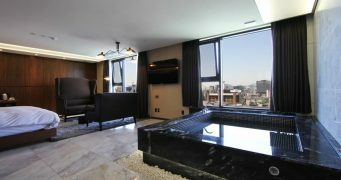 Want to enhance your Korean culinary skills? Here’s a list of commonly used Korean condiments to add to your pantry. Ghetto Bibimbap = Gochujang + sesame oil + egg+ sesame oil + whatever you have in the fridge. Done! People like to mix Gochujang and Mayonnaise together and use it as a dip for dried squid! Give it a try! Doenjang, which mean ‘thick paste’ in Korean, is made from crushed, dried, and then fermented soybeans. Sometimes anchovies are added to enhance the savoury flavour of the Doenjang. 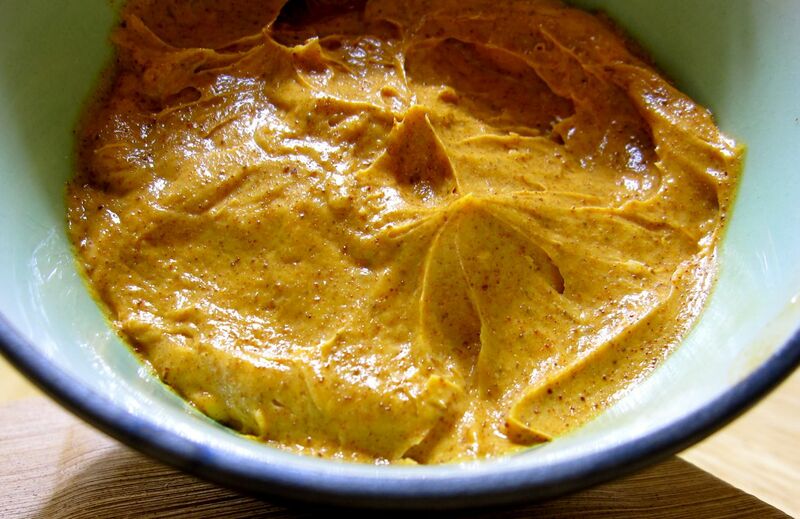 The raw paste can then be combined with vegetables as a flavoured seasoning. Doenjangjjiggae is packed with vitamins and anti-carcinogenic properties, so when you feel under the weather, have some! When you have an upset tummy or any other form of digestion problems, you should have cheonggukjang jjigae. It is believed to aid digestion problems, hence cheonggukjang pills can be bought in South Korea. Ease that tummy yo! Ganjang is a Korean soy sauce made from fermented soy beans. When soy beans ferment it produces two separate products:the dark liquid which is the Ganjang, and Doenjang. 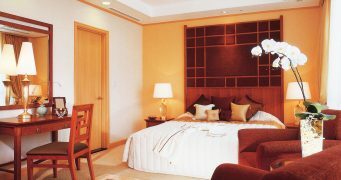 The most commonly used vinegars in Korean cuisine are black, rice, and persimmon vinegars (감식초). 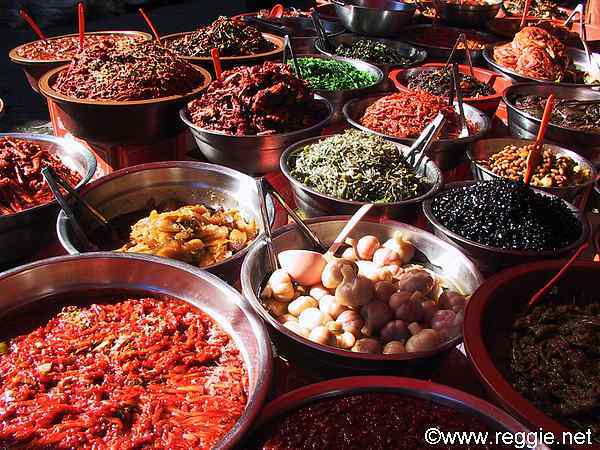 Korean vinegars are used a lot to pickle vegetables such as yellow radishes 단무지, cucumbers, spinaches, etc. to eat as side dishes. Unlike your standard chilli powder, Korean chilli powders are smokier in flavour as well as sweeter and hot. Korean chilli powder is one of the key ingredients to make Kimchi! Sometimes washing your hands just ain’t enough. When handling this, WEAR GLOVES! Unless you want to learn the hard way (=_=). Jajangmyeon (black noodles) and Korean chilli powder is a favourite combination for most Koreans. Ok, maybe it’s not a‘Korean’ per se, but yellow mustard is a very important ingredient for Korean side dishes and salads. Do you like Naengmyun (cold noodles)? Add some yellow mustard sauce for that extra delicious kick! Sesame oil can be referred to as the ‘olive oil’ of Asia. It is the base of most Korean cooking and can be found in the majority of Korean foods including Bibimbap, Korean BBQs, Naengmyun soup, side dishes, porridge, stews, etc. Mixing some Korean herbs and sesame oil make excellent and delicious side dishes. On a small dipping dish add some sesame oil and some salt. Before eating cooked Ssamgyupsal (BBQ pork belly) dip into the sesame and salt sauce and then dip it again in the Ssamjang. It will taste more aromatic and delicious! 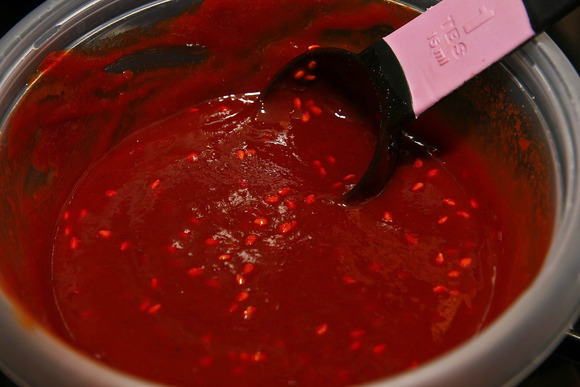 Chogochujang can be made by combining Gochujang, vinegar, and sugar. It’s a delicious sauce perfect for most meat based dishes, raw seafood (hoe, 회) and squid/octopus. Chogochujang has the ability to restore one’s appetite, so if you do not feel like eating nowadays but need to eat, spoil yourself with this delicious sauce. Chogochujang is also jam packed with vitamins boosting your immune sytem. To increase the storage life, add a little bit of vinegar. Ssamjang is made by combining Gochujang, doenjang, sesame oil, onion, garlic, and it basically means ‘wrapping sauce’ in Korean. Why? It’s because it is most commonly used when you are wrapping meat in lettuce. On a diet? Dipping Ssamjang with cold vegetables tastes just as great! Try vegetable sticks like cucumber, lettuce, celery. Gyeojakanjang is the mixture between yellow mustard (겨자) and soy sauce (간장) and it’s a great dipping sauce for Korean sashimi (회). Not a big fan of seafood because of that ‘fishy’ smell? Gyeojakanjang is known to cover that smell as well as that oily taste. Jeotgal is a salted fermented food in Korean cuisine. Jeotgal are made with various types of seafood such as fish, shrimp, crabs, fish intestines, etc. Many varieties of Jeotgal are one of the key ingredients to make a tastier and fresher Kimchi. Saeujeot is the salted fermented food made from small shrimps. It mostly used in Kimchi and dipping paste for Bossam (boiled pork). Saeujeot is VERY salty! Use in moderation. Higher quality, fresher, and tastier Saeujeot can be tried down south at the Jeollanam-do province. Myeolchijeot s the salted fermented food made from anchovies. Along with Saeujeot it is the most commonly used jeotgal in Korean cuisine especially in Kimchi. Gganarijeot is the salted fermented food made from sand lance and can be found in supermarkets as ‘fish sauce’. It is a crucial ingredient to make radish and cabbage type Kimchi. Gganarijeot is a slightly more expensive version of anchovies. Gganarijeot makes the Kimchi’s freshness much higher in terms of quality than regular anchovies or shrimps. It also promotes ripening and is packed with more vitamins and minerals. Gejeot is the salted fermented food made from fresh raw crabs. It is marinated in soy sauce or chilli powder sauce. Some varieties of Gejeot can be eaten and preserved for one year! 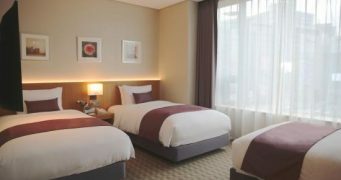 Depending on provinces and where you are in Korea, there are different types of Gejeot. However, all of them can be eaten as a side dish! Due to the Korean freshwater crab’s cold blooded nature it is widely believed that eating Gejeot can get rid of spring fever. Do you have any hyperactive kids that needs disciplining? Save your breath and sneak some Gejeot in their meal! 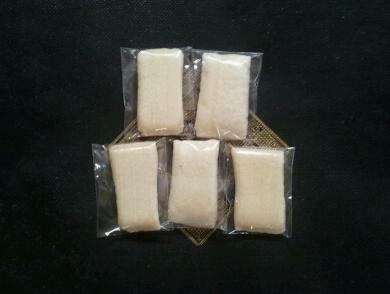 Yeot is a popular type of Korean confectionary made from rice, glutinous rice, corn and sweet potatoes. When boiled it is used as a condiment to dip rice cakes and to coat Korean confectionaries. Yeot can be bought in solid form as a snack! Due to its sticky nature there is a superstition that if you eat it before taking an exam, you will pass with flying colors because all the information will stick to your brain! Why don’t you give it a try? 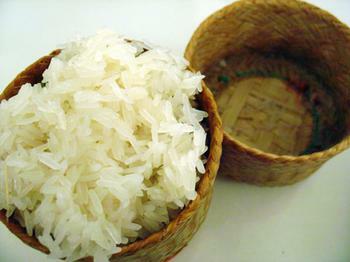 Chapssal is basically glutinous rice and is known for its stickyness. It is an essential ingredient for making rice cakes. Cooked rice made from Chapssal is used for stuffing in Samgyetang. Due to its high glycemic index, people with diabetes should watch their intake or avoid Chapssal. Words by Ken Lee (blogger and lifestyle photographer for Seoul State of Mind). For regular updates and photos of Korea, check out his Facebook page! OMG! Korean cuisine is one of the bests in the world! Gochujang is my favorite condiment. A fried fish taste yummy with just Gochujang as dip. I put sesame oil on tons of stuff and I’ve used gojhuchang before too; it’s really good.